Sheep Herding And Behavior Changes? 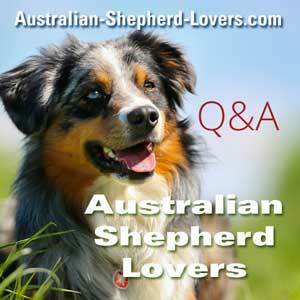 Has anyone experienced behavior changes in their Aussie after it has taken herding classes - positive or negative? I have a four-year-old who seems to be an old style stock dog Aussie and I'm wondering if her herding instinct, which she is learning to control, would become even stronger or if her urges would become better directed.